Xbox One News: Kinect No Longer Required! Another Reversal! Microsoft pulls another 180! The Xbox One Kinect is not required, but will still come bundled with the console. This first broke over on an article from IGN full of other interesting facts from their Q&A with Marc Whitten, Chief Xbox One Platform Architect. 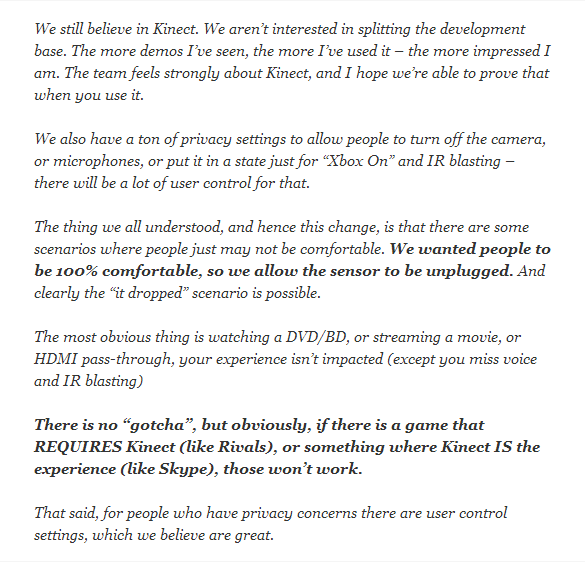 The breaking news comes from this statement from Marc Whitten “…like online, the console will still function if Kinect isn’t plugged in, although you won’t be able to use any feature or experience that explicitly uses the sensor”. This comes as great news because back in May Microsoft said that you’ll need have the motion-sensing Kinect plugged in at all times in order for your Xbox One to function. 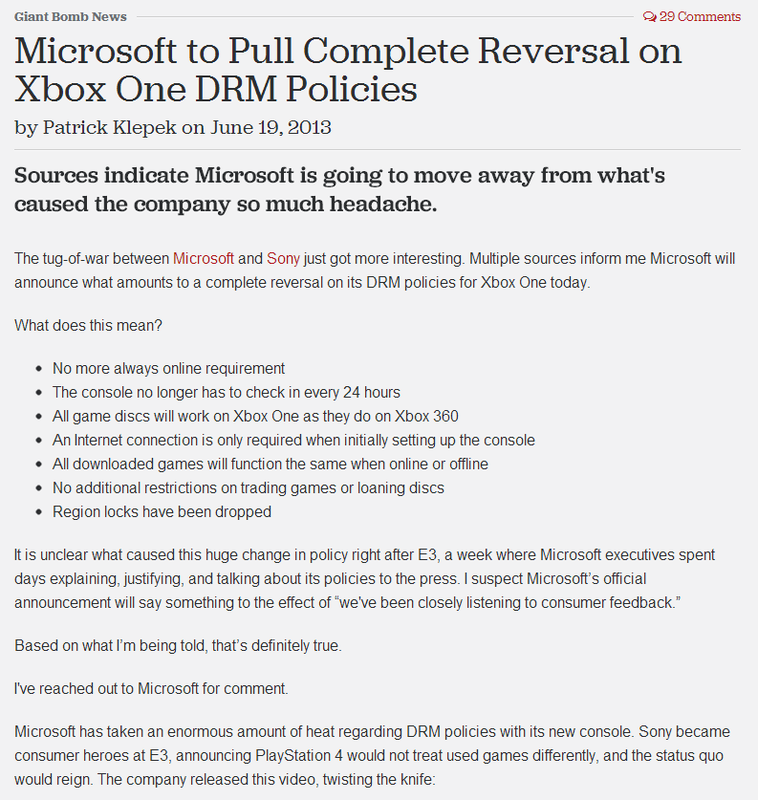 But, just like the DRM policies, the Kinect requirement for the Xbox One has been reversed. To answer the big question that everyone has right now Microsoft has said they have no intentions of selling an Xbox One without Kinect. Please keep in mind it would appear that the requirement of the Kinect is up to the hands of each video game developer. However, Microsoft has changed their minds once or twice before. 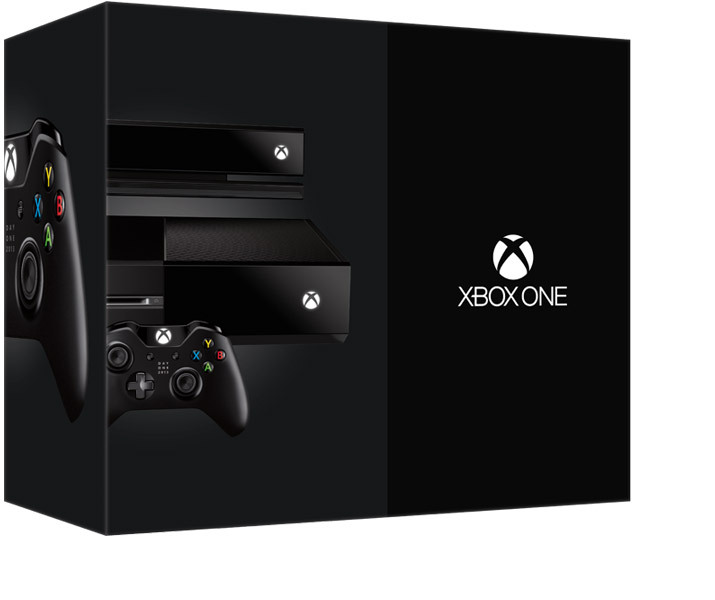 The Xbox One will cost $500, Microsoft has said. That’s with the Kinect. For comparison, the PS4 will be $400. The Wii U premium package costs $350. Here’s Microsoft senior executive Albert Penello posting on NeoGAF in response to the news.